Soft rolled arms and a neutral fabric create a transitional look that will serve as a great update to your living room. Unlike most sofas, this sofa features Beautyrest Pocketed Coils for enhanced durability, comfort and support as you enjoy quality time in your home. 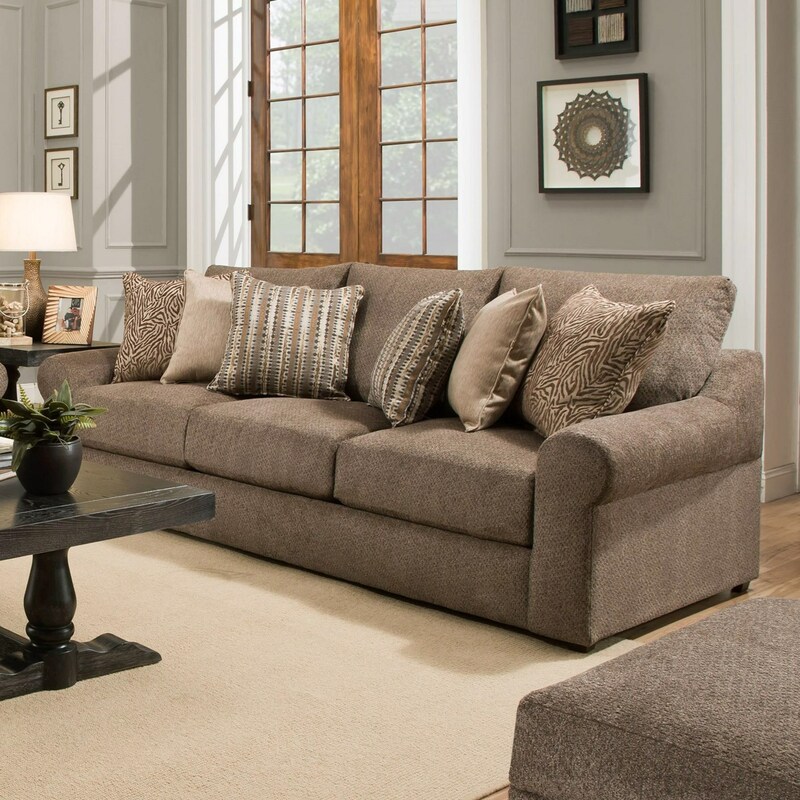 The 9906 Transitional Sofa with Pocketed Coil Seating by United Furniture Industries at Household Furniture in the El Paso & Horizon City, TX area. Product availability may vary. Contact us for the most current availability on this product.